SPECTACULAR 2016 Porsche Panamera Turbo in GREAT Condition!! Covered under Porsche Certified Preowned Warranty up to January 2022 and UNLIMITED MILES!! 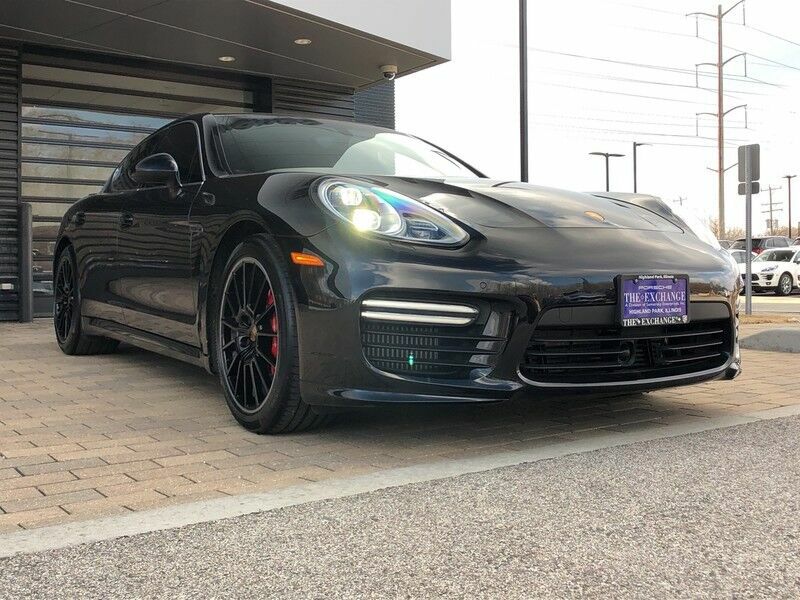 Finished in SLEEK Jet Black Metallic over Black, this Turbo comes LOADED with: Sport Exhaust, Heated/Ventilated Seats, Front/Rear Park Assist with Reversing Camera, Porsche Car Connect, Premium Package Plus, 20" Panamera Sport Wheels in Black, Porsche Crest on Headrests and MORE! !